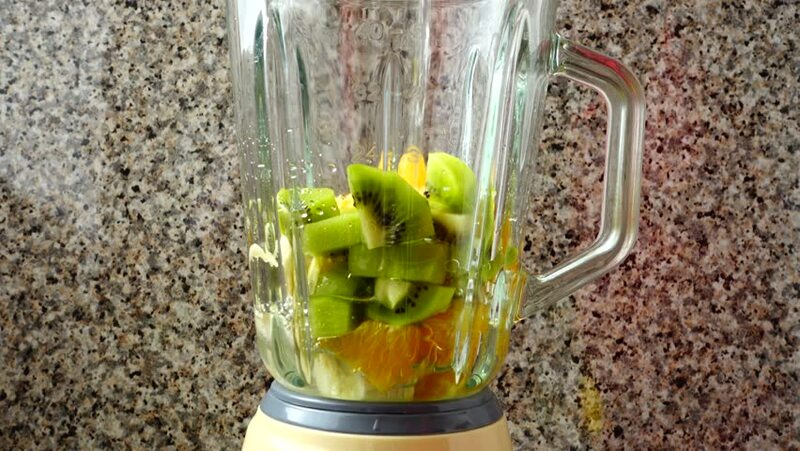 Filling in the blender of a kiwi, oranges and bananas. hd00:16Cocktail from carrots, a stalk of a apium and spinacia. Slow motion. Process of preparation of cocktail. 4k00:17Vegetables ingridients for salad on rustic wooden background. hd00:25Spring gardening motion concept. Fresh pepper in pot on the windowsill. Seedling in the pots, hank of rope, gardening tools, water drops. hd00:16Green barleygrass juice. Chlorella and barleygrass. Green food supplement. Barleygrass powder and green juice pouring in to glass. Healthy lifestyle.